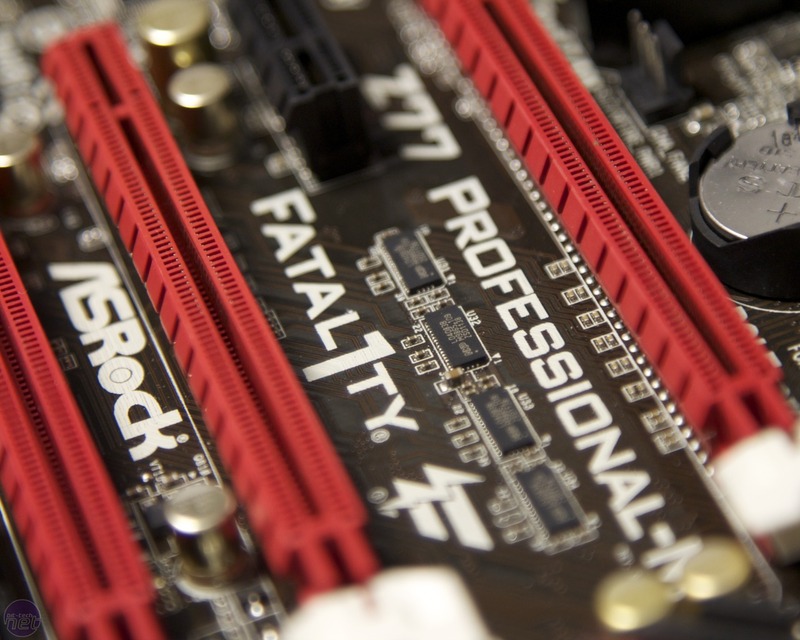 From what we’ve seen over the last year or so, ASRock is a company on the move. Known previously for its budget and OEM focused boards, many thought that the headlong dive it took into the mid and high end enthusiast market at the start of 2011 could be something of a misadventure. It's proved its doubters wrong though, and we’ve seen a number of strong boards from the company. They have however fell just slightly short of greatness, usually eclipsed by an offering from their ex-bedfellows Asus. 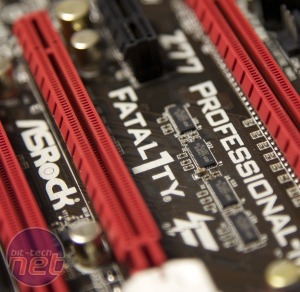 This is something that ASRock are looking to put right with their Z77 offerings, of course, and to that end they furnished us with a review sample of their new Fatal1ty Professional-M motherboard. Regular bit-tech readers may raise an eyebrow at the styling of the board - the black and red colour scheme is uncannily similar to that of a certain other brand’s high end offerings, something that is bound to lead to accusations of copy-cat behaviour from the fanboys. 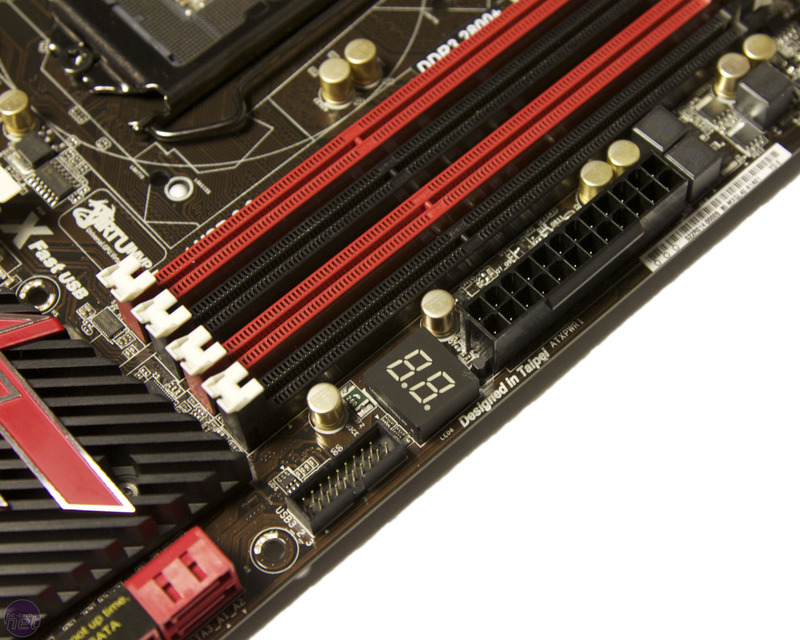 In truth though it’s more likely ASRock’s partnership with the ubiquitous Jonathan ‘Fatal1ty’ Wendel that’s responsible for the colour scheme choice, black and red are his traditional colours after all. Regardless of your thoughts on young Mr Wendel's contribution, his involvement should be seen as a statement of intent from ASRock, and it’s one that’s the Professional-M backs up with an impressive list of features. All the normal ‘enthusiast’ paraphernalia is present, so there are onboard power and reset switches, a rear mounted clear CMOS switch, SLI and CrossFireX support, POST code readout and a bevy of rear and board mounted USB 3 ports. 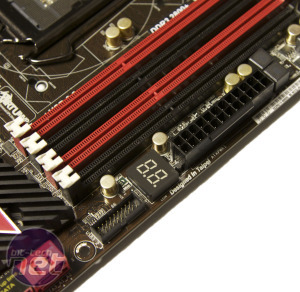 You’ll have noticed by now of course that the Professional-M is an m-ATX board, so one area where the specs sheet is a little slim is in the area of expansion slots. This isn’t necessarily a problem however, as the board is more than capable of housing both a double slot graphics card, sound card and wireless adapter - only those boasting e-peen engorging multi GPU setups need worry. The m-ATX size of the board also plays its part in keeping the price of the board down to a very reasonable £140, £10 less than the similar looking Asus Maximus V Gene and £20 less than the ATX Gigabyte Z77X-UD5. If you’ve been keeping up with our Z77 reviews then you’ll know that so far all the boards we’ve seen have easily been able to hit the 4.8GHz air cooled maximum of our test CPU. Thankfully for ASRock, the Professional-M was no different, requiring only the vCore to be upped to 1.35V to make the overclock stable. 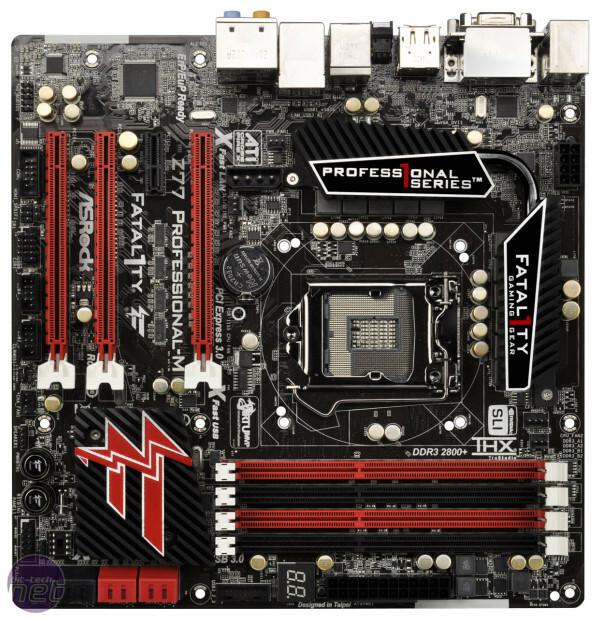 It worth noting as well that the ASRock EFI is visually much improved for its Z77 boards; gone is the dull green and brown background of its 6-series EFI, replaced with a matching red and black colour scheme and colourful menu icons. We also wanted to take a second to talk about ASRock’s impressive new EFI update feature Internet Flash, which automatically searches online for, downloads and installs EFI updates while still in the EFI menu. This is a boon for those looking to update their EFI without another working PC in the house or a pen drive to hand, and is incredibly quick and easy. Naturally there is still a little part of us that clenches at the thought of having all our control taken away during the delicate update procedure, but it worked perfectly and we'd expect to see this kind of system installed on other manufacturers boards in the future.